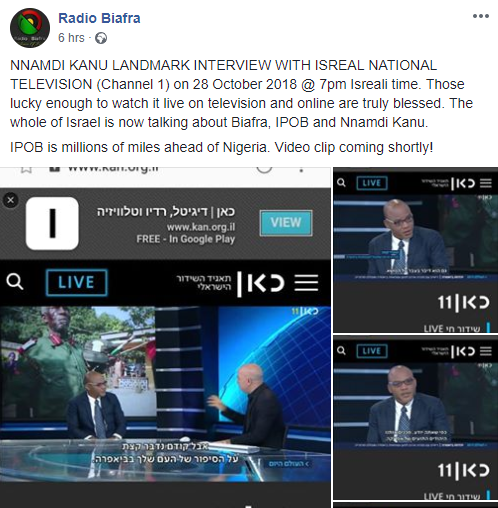 The leader of the Indigenous People of Biafra (IPOB) Nnamdi Kanu who resurfaced in Jerusalem after one year of no communication, was featured on Israeli National TV today. 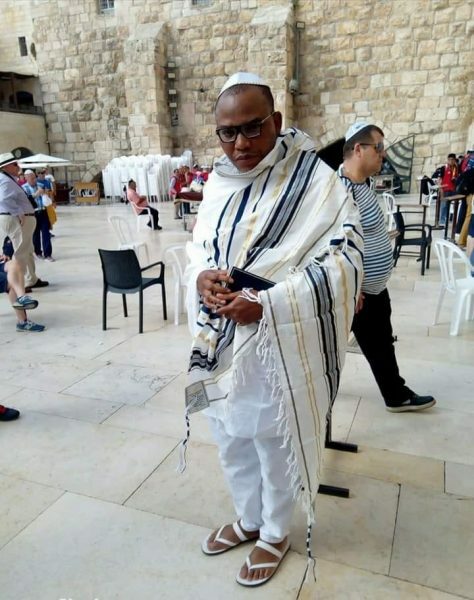 Kanu who spoke about his arrest, incarceration and issues with the Nigerian government, further revealed why he demanded freedom and breakaway from the country Nigeria. According to the IPOB leader, the Nigerian government threw out demands he made after he was released from prison over a year ago. 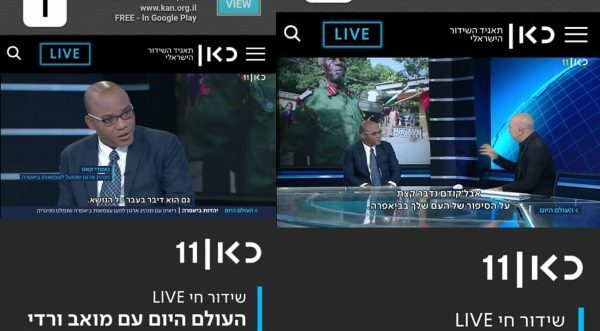 The post Nnamdi Kanu Featured On Israeli National TV, Reveals What He Told FG appeared first on LATEST NIGERIAN NEWS BREAKING HEADLINES NEWSPAPERS.